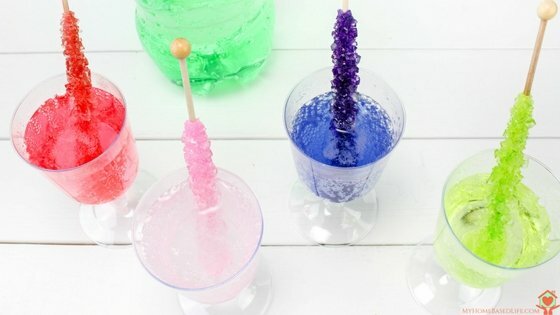 Fun New Year’s Drink for Kids | Fun and simple to make! If you want a Fun New Year’s Drink for Kids, I have the perfect recipe! 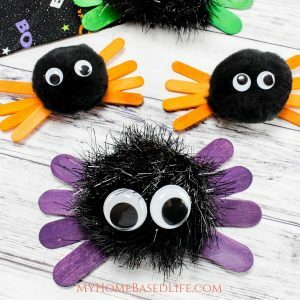 It’s so simple even the kids can help make it! New Year’s can be fun for kids too! 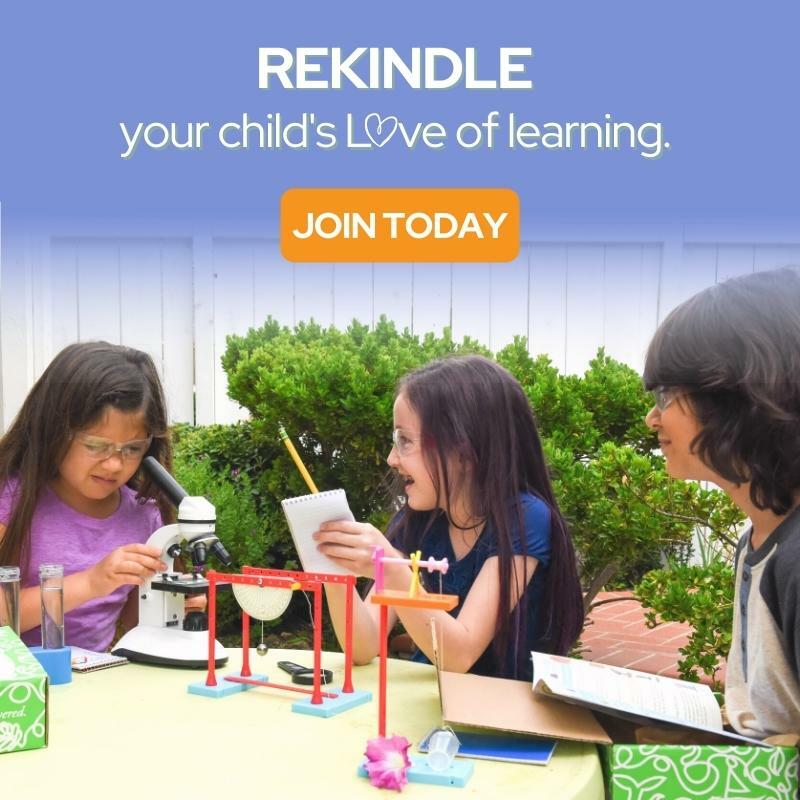 Even if you don’t let your little ones stay up until midnight and the official start of the New Year (if your kids sleepwalk like mine late nights don’t help), you can still help them to be a part of the fun. We like to keep it simple at our house. 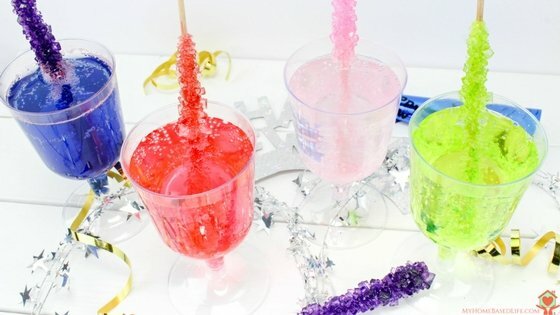 This Fun New Year’s Drink for Kids is simple, and kids of all ages LOVE it! 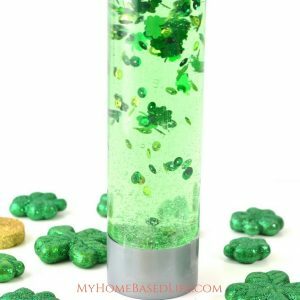 It’s easy to make, and you don’t have to do any prep in advance! It’s easy to plan for in advance because you don’t need to worry about the exact number of kids that will be there and can just easily have enough supplies on hand for several kids. The fancy glasses help the kids feel like they have a special drink too, but since it’s just Sprite, it’s perfect for children. My kids are all different ages, and they all love this drink! Put a sucker into each cup with the handles sticking out the top. Fill each cup with Sprite. Stir the sucker around in the Sprite, and the suckers will flavor it and make it bubbly. 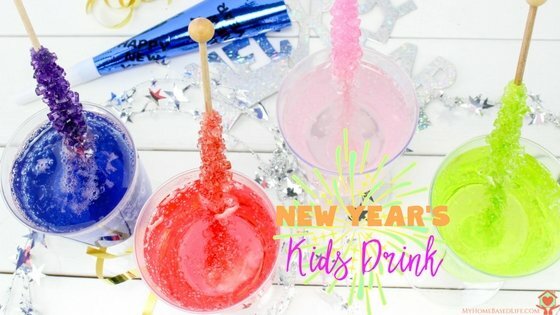 A fun drink for the kids on New Year’s! Let the gets enjoy the New Year festivities with this super simple bubbly drink! 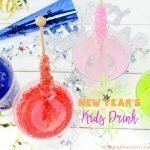 Fun drink for the kids on New Year’s! OMG I remember making that rock candy in science class!!!!!!! It was like the best section in science class – LOL! Right! 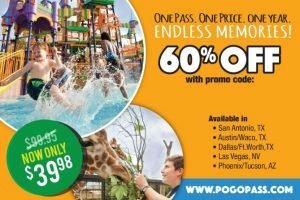 I can not wait to get THAT post up here on the site. I love this. 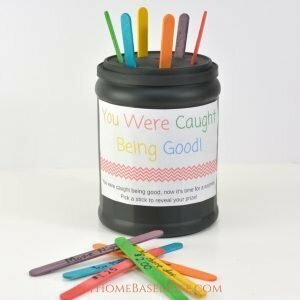 We are keeping things quiet at home this year, so my kids will LOVE these fun drinks! 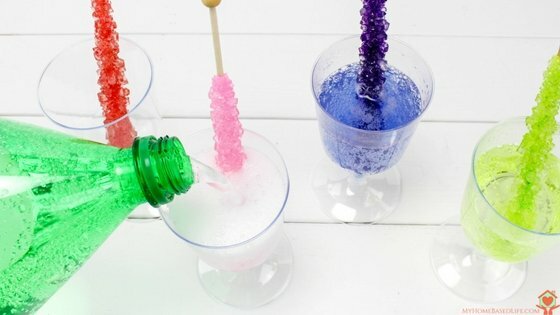 What a fun idea for kids drinks for New Years. For us it isn’t about adult parties but about family parties and including everyone of all ages. I love this so much! I love to celebrate New Years with the kids with special fun things like this. 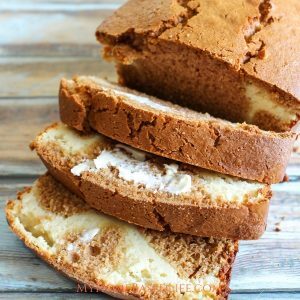 I’ll have to make these tonight! 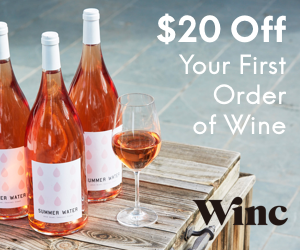 Oh wow, I’ll have to try this. The first time I had rock candy as a child was at Sea World. I bet the grand kids would love this. Love this! I am definitely doing this tomorrow. My son and his friend is going to love it at the sleep over tomorrow. 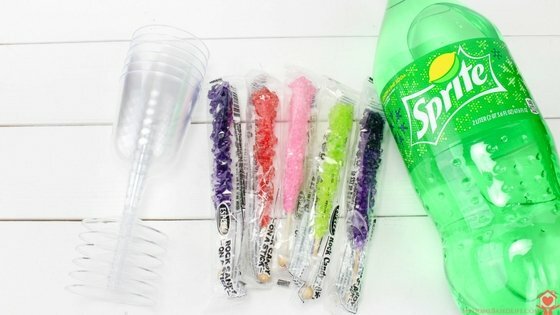 Wow kids would really love this colorful and flavorful drinks. 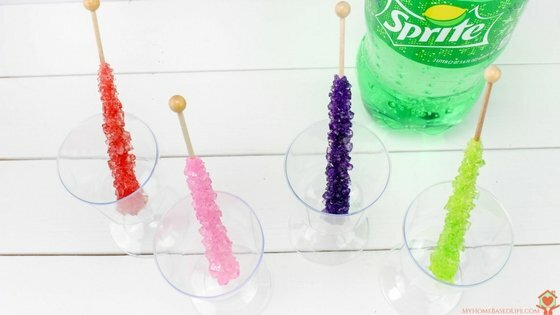 It also looks delicious and tempring for kids with the rock candy. My kids would love these colorful holiday drinks. 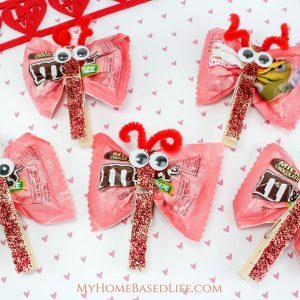 They are so easy to make and look fabulous! That’s a fun drink idea! All those bright colors are what makes it perfect for the kids! Oh my daughters are gonna love this drink! Happy New Year!